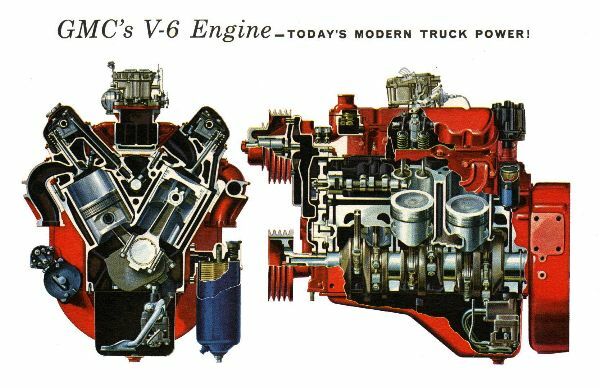 GMC's Truck Built V-6 Engine ! 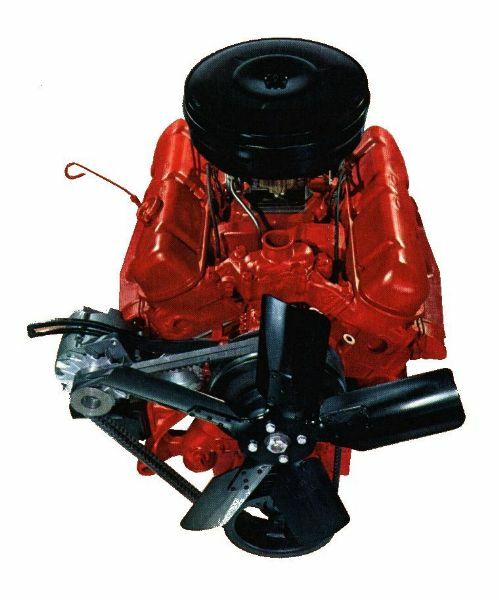 V-6 TRUCK POWER...ONLY GMC HAS IT! 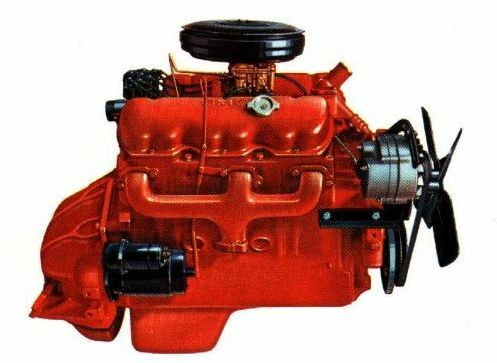 rigid specifications established for an engine that was to be used exclusively in Trucks. 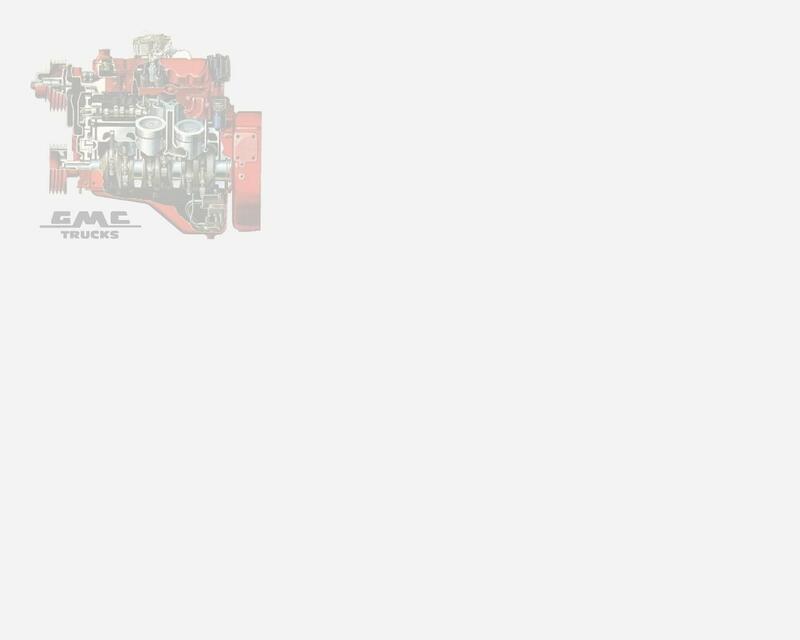 For Torque Horsepower ratings, see the GMC V6 & V12 Engine Data page. It's short stroke reduces internal friction . . . gives full power with less piston travel. Result is less engine wear . . . longer engine life. for longer sustained power. The toughest jobs are handled in stride. Oil and fuel consumption is low . . . maintenance and service cost are low . . .
save you money four ways. 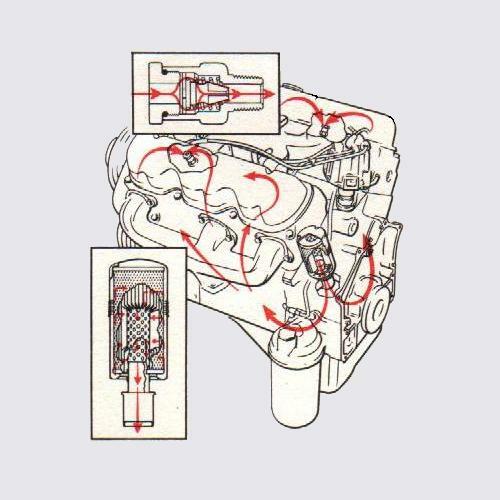 means greater engine efficiency . . . longer trouble-free service. make an exceptionally rigid, durable valve train. Again . . .
lower cast, longer life, more economy. Strength where strength counts ! 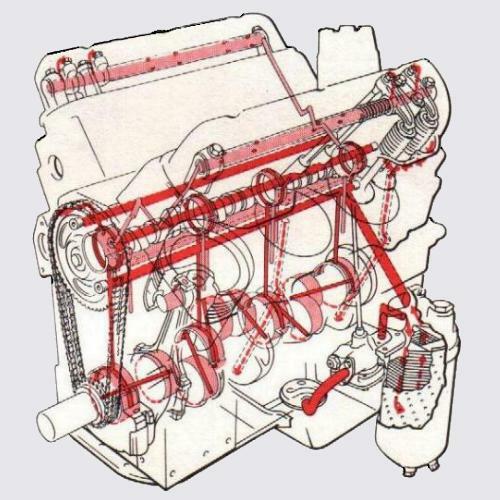 Short, rigid crankshaft . . . massive connecting rods . . .
big, rugged, heavy-duty pistons. Many thousands of miles of dependable service. And . . . It' s compact ! V-type design, does your job better with less operating and maintenance expense. 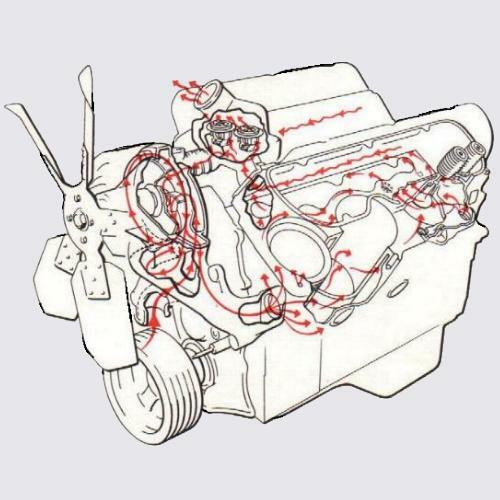 preventing cam and valve scuffing - a major reason why this engine gives long, dependable service. durability and long life that is built into this engine. other precision parts last longer . . . maintenance is less . . . engine life is extended. © 2000-2008 6066 GMC Trucks. Last Updated July 28, 2008.